i listened to the new harry potter book on cd all the way home too! it was so fun! i could have easily kept driving for another 5 hours just to hear it all. i didn't even eat much chocolate. what a great way to enjoy a long drive!! Hi! I'm Alice Koh at TheDailyScrapper.com. 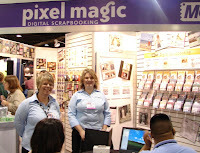 This is an online digital scrapbook publication and I found your blog through a search for CHA Trade Show photos. 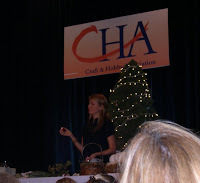 I have an article about this trade show for the upcoming issue which will be out this Friday. I would like to know if there is a chance that you could contribute some photos for the articles. 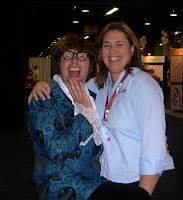 I am in need specially of photos with people in front of a both or an overall picture of the trade show itself. Photo credits will be added. I hope to hear from you soon.